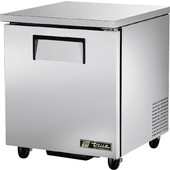 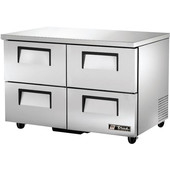 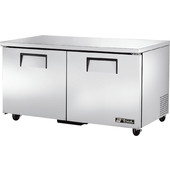 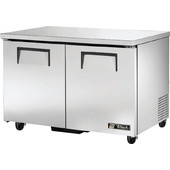 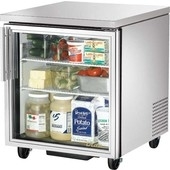 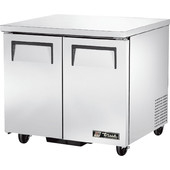 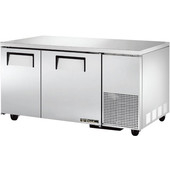 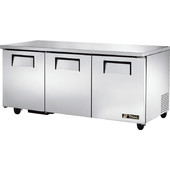 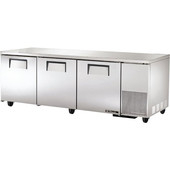 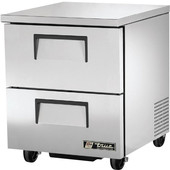 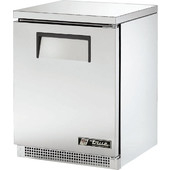 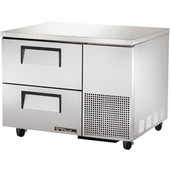 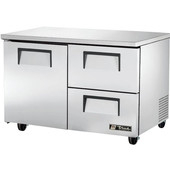 Undercounter Refrigerators are small and energy-efficient cooling units for quick serve items. 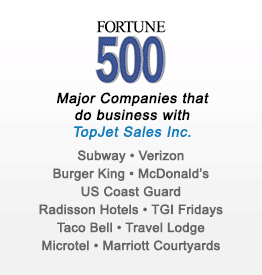 They are commonly placed under the customer-service counters. 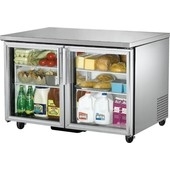 We have many different brands and models to choose from. 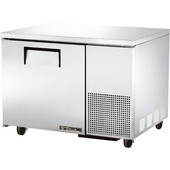 Keeping your refrigerated items close by instead of having to run to the main walk-in box is a very efficient way to help keep your business running smooth. 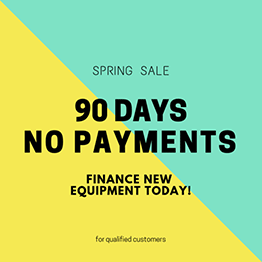 Please contact our support team if you have any questions.